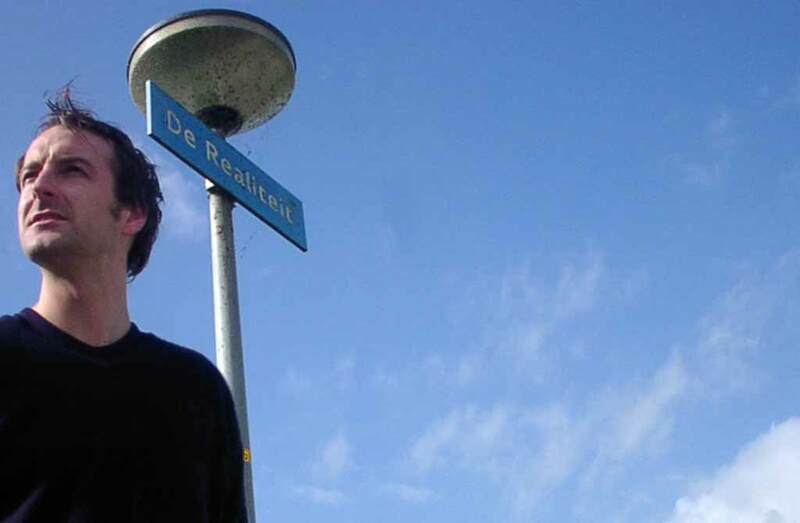 You live in a neighbourhood called The Reality (De Realiteit). No, really, you do! It may seem unusual, but all of the following is true, and you love it! All the neighbourhoods here have names like these, for example, Almere has the film neighbourhood where you can live on Humphrey Bogart Straat, or Audrey Hepburn Straat. A colleague lives on Jimi Hendrix Straat, in the Music Neighbourhood, right round the corner from Elvis Presley Straat and Bob Marley Straat. The City of Almere can be like this because it is only 25 years old, built on Polder - 50 years ago there was only the sea here. You also love the buildings in Almere, particularly the one you live in. It was love at first sight. Called Zeiltoren (Sail Tower), it is No. 18 on de Realiteit and is lovely and blue, unlike anywhere else you've lived before.